CONGRATULATIONS TO KITTY GARLEY, WINNER OF THE DRAWING FOR AN E-COPY OF SILVERHAWK. 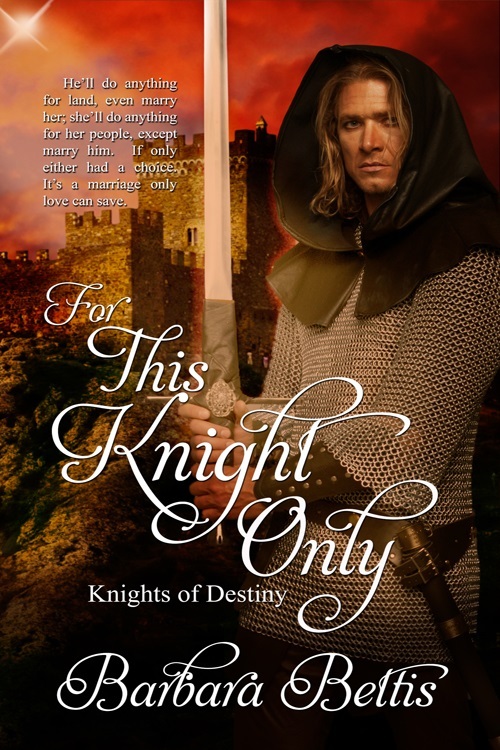 Giles and Emelin's story is the first in the Knights of Destiny series. Kitty, please email or FB message me your email address so I can get your prize to you. If you already have this book, you may select another. Kitty's name was drawn from among those who commented on any of my eight Medieval Monday excerpt snippets during the Family Theme blog series. This wraps up the 2018 sessions of Medieval Monday. Our next round will begin in January. I hope to have my new book available soon, but it may not be ready for this next blog series. Otherwise, I'll let you all know when the cover is revealed AND when release date is announced. Thank you all for stopping by my blog this year. I look forward to visiting more with you in 2019. May the New Year bring you good fortune, happiness, and peace. Merry Christmas to everyone! 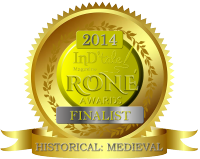 Today is our last excerpt installment of the Family Theme of Medieval Monday. And here is the end of my excerpt from SILVERHAWK. to her fate. It was, after all, what she’d prayed God to send. A home, a husband, a family. Her vision misted at the memory of the dark-haired mercenary, and she squeezed shut her eyes. Reality held no room for childish dreams. announced next Monday right here on my blog. 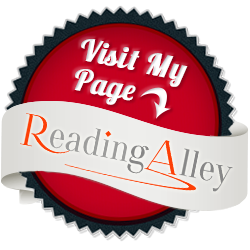 Each of the eight Medieval Monday authors is offering the same give-away for one of their books, so be sure to comment on their blogs. 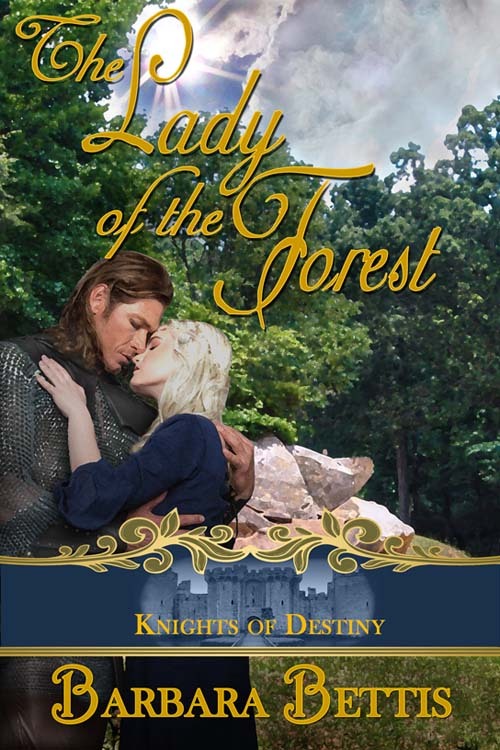 uncovers a plot against King Richard, he faces a dilemma: take the lady or track the traitors. the greatest challenge to Giles and Emelin is the fire blazing between them. 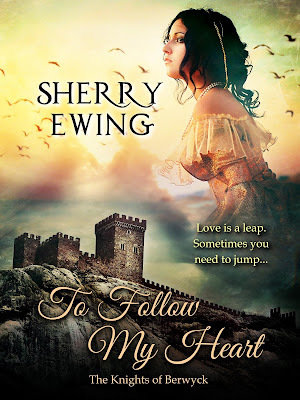 I'm so pleased to welcome the talented Sherry Ewing to this penultimate post of Medieval Monday's Family Theme. Sherry brings one of her favorite time travel hisoricals TO FOLLOW MY HEART, book three of The Knights of Berwyck, A Quest Through Time series. 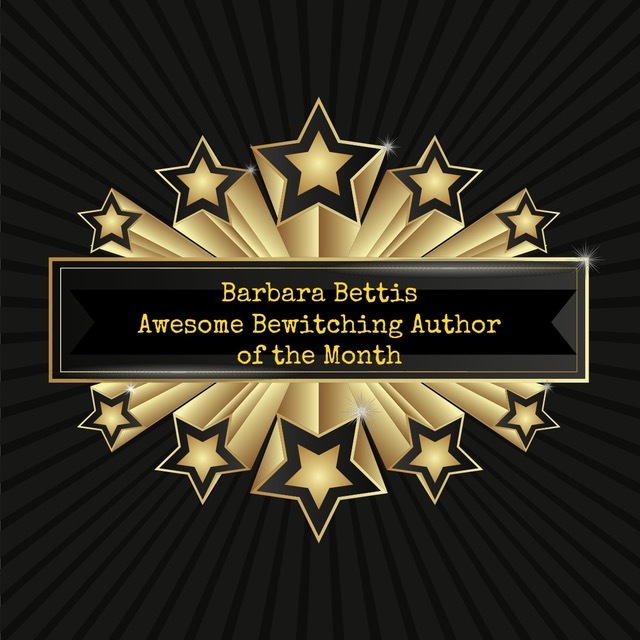 Next week the last posting will be on the individual authors' own blogs. So be sure to check out how these exciting excerpts end. Fletcher watched the woman at his side as she daintily picked at her food on her side of the trencher they shared. That his side was empty, as he reached for another helping of venison, said much for his appetite this eve. I'm so lucky today to welcome Judith Sterling to Medieval Monday. Not only is she a blog sister here--she's a fellow Rose from the Wild Rose Press. You'll love the look at her exciting FLIGHT OF THE RAVEN. Lady Emma and Sir William can't help but win your heart. BY THE WAY: Only two more weeks of Family Theme on Medieval Monday. 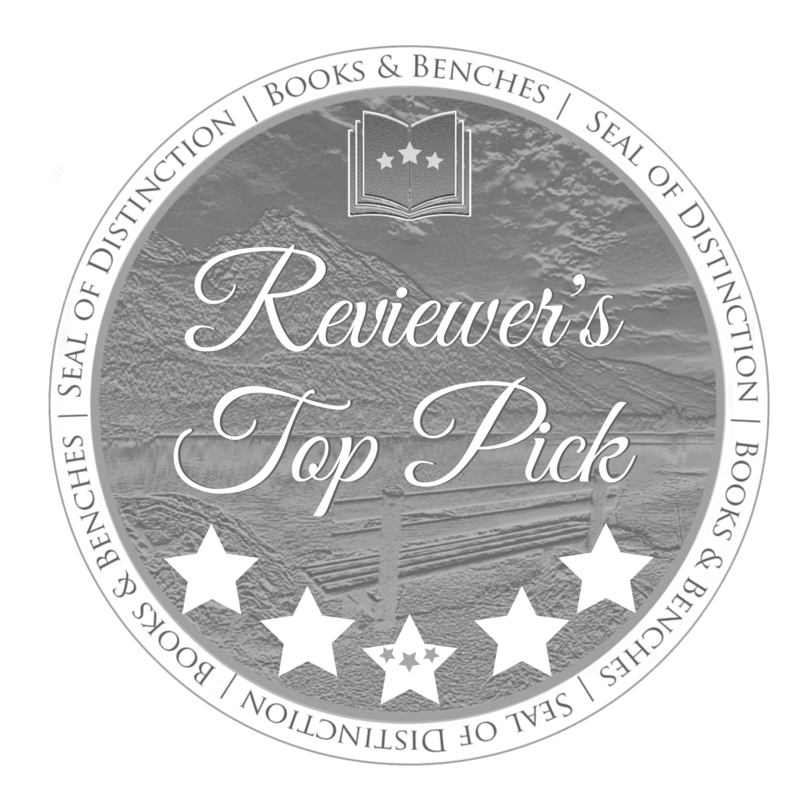 If you're following along and commenting on the authors' excerpts, you'll be in the drawing for that author's book--or one that author has designated. So don't miss out on the chance of your very own Christmas gift of a new book. 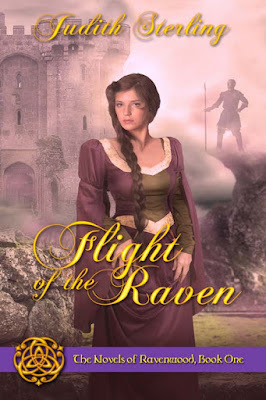 Lady Emma of Ravenwood Keep is prepared to give Sir William l’Orage land, wealth, and her hand in marriage. But her virginity? Not unless he loves her. The curse that claimed her mother is clear: unless a Ravenwood heir is conceived in love, the mother will die in childbirth. Emma is determined to dodge the curse. Then William arrives,brandishing raw sensuality which dares her to explore her own.